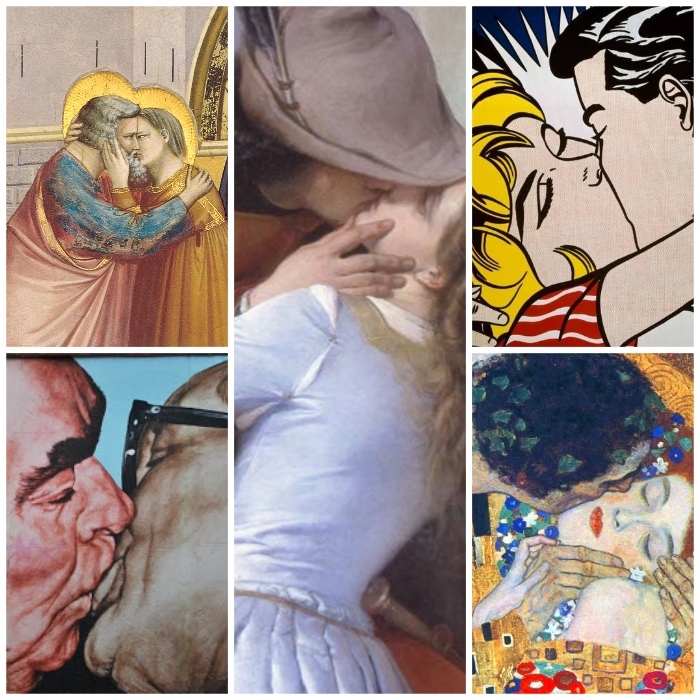 There are many famous kisses and many artists who depicted the gesture that everybody associates with love. 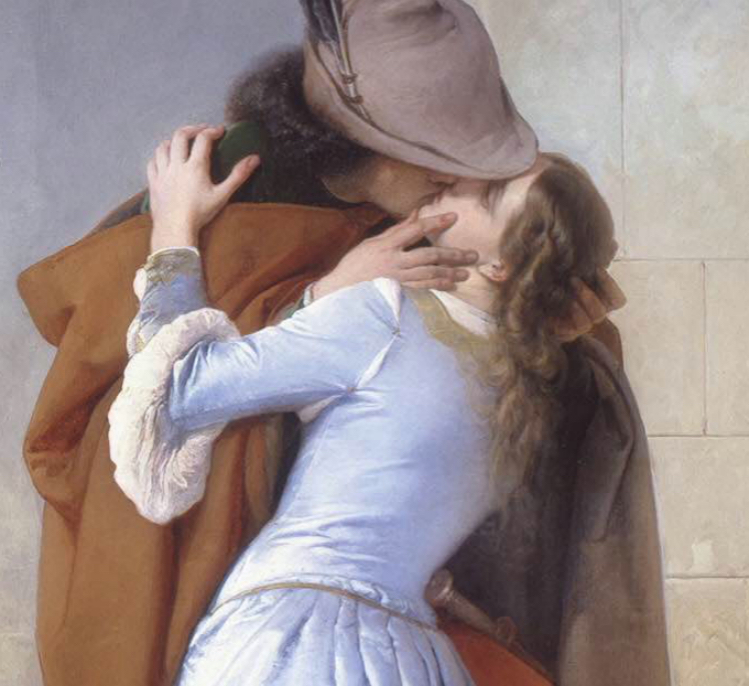 Here are 5 famous kisses in history of art. Among famous kisses this is the most printed on cups, T-shirts and various objects. Painted between 1907 and 1908, the painting is one of Gustav Klimt’s masterpieces, and is now in the Österreichische Galerie Belvedere, museum in the Belvedere palace, in Vienna. It portrays two lovers in a tight embrace placed in an abstract place, and symbolizes the triumph of love. 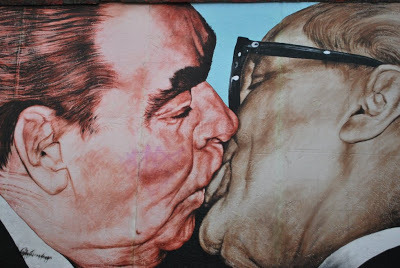 The kiss the leader of the Soviet Union Leo Brezhnev gives the President of the German Democratic Republic Erich Honecker really happened, and that moment was captured by photographer Regis Bossu in 1979, on the 30th anniversary of the German Democratic Republic-East Germany. Ten years later Dmitri Vrubel, a Soviet artist, decided to paint that image on the eastern side of the Berlin Wall, which had divided Germany for years. 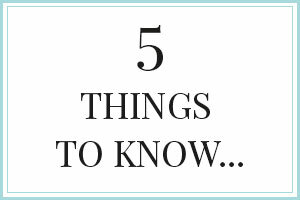 READ ALSO: Street Art in Europe, 5 European cities to visit. Il bacio di Anna e Gioacchino nella Cappella degli Scrovegni a Padova. 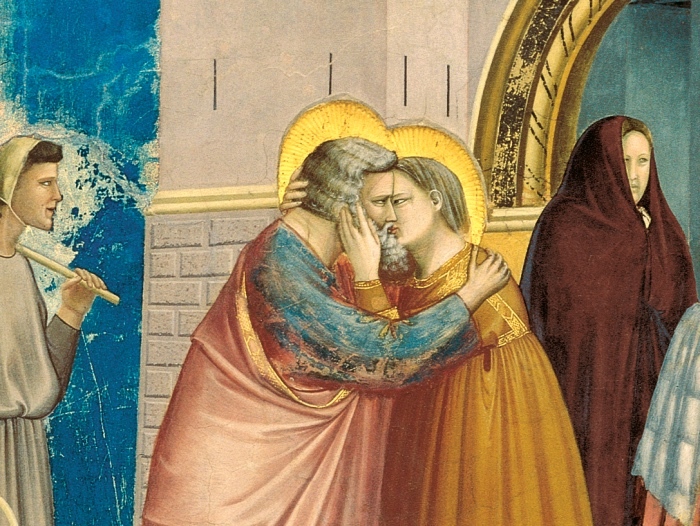 What Giotto painted in the Scrovegni Chapel in Padua is considered one of the famous kisses in art, but especially the first kiss in history of art. 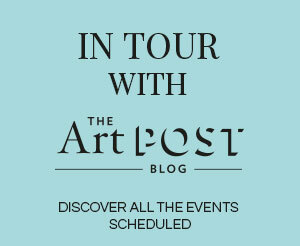 The work dates back to the early 14th century and was an innovative scene for an epoch in which images depicting love were more ideal than real. 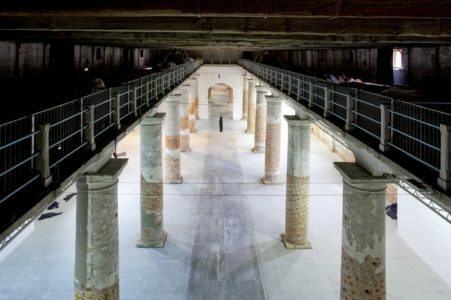 READ ALSO: Padua is the city of Giotto and Galileo, here an itinerary to visit the places of Galileo. The Kiss by Francesco Hayez in the Brera Art Gallery, painted in 1859, is one of the most important paintings of the 19th century in Italy. The work is a political allusion to the ideals of the Risorgimento, and therefore it highlights both passionate love and love for the native land. 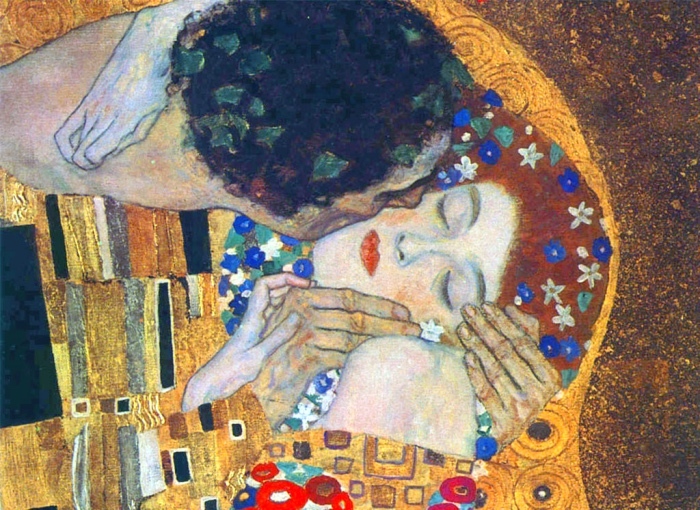 Among famous kisses, this is the painting that has inspired more artists. In the 1920s the image of the painting was revised and used for the well-known “Baci Perugina” chocolates (chocolate kisses), and later was cited by the film director Luchino Visconti in his movie “Senso” (1954), and is still today the most beautiful kiss in art. READA ALSO: The Brera Art Gallery, the works you can’t miss. 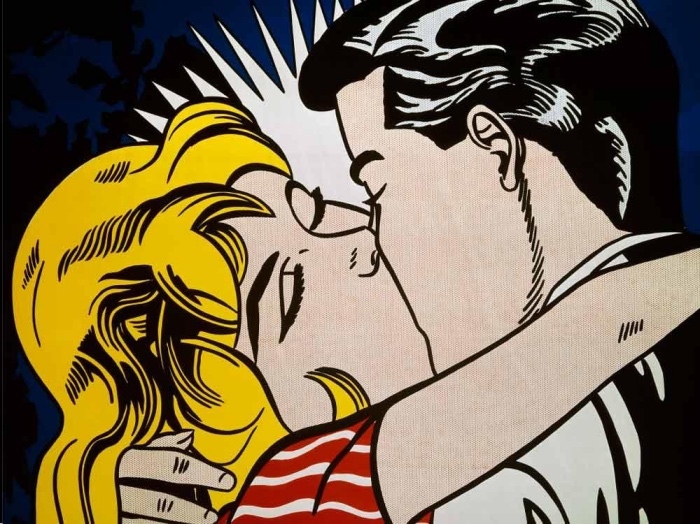 The Kiss by Roy Lichtenstein is very pop, and the artist is one of the leading figures of Pop art. The artist drew inspiration from comics and created a masterpiece. This kiss, enlarged and without shades of colours, but consisting only of a series of coloured dots, is a piece of a story, maybe the end or the central part. 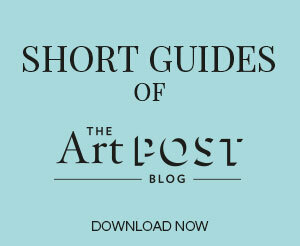 The image is able to provoke the observer into imagining other stories like only great masterpieces are able to do. 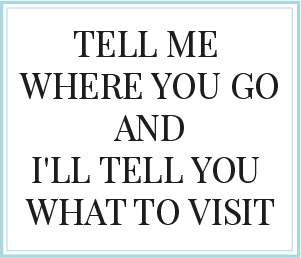 READ ALSO: Free museums, the most beautiful museums in the world. Caterina Stringhetta, thank you for this post. Its very inspiring. keep in touch more about your post on AOL? 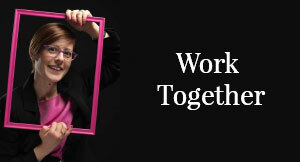 I ned a specialist in this area to resolve my problem. thank you for creating such an amazing content! keep it up!